Frank Difeo became extremely successful with his KonKave Bearings for their unique feel while playing. 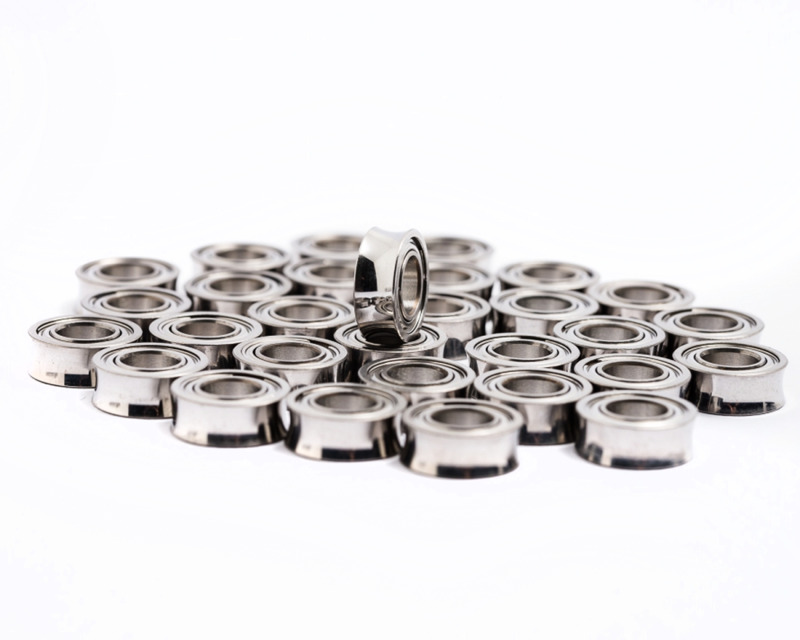 These iYoYo Ceramic Bearings offer a similiar shape, but also their balls are made of ceramic - which are known for their very long spintime and a long life! Please note: We absolutely respect Frank Difeo and his KonKave Bearing patent. Hence, we cannot ship these bearings to the United States of America. Please go and buy original Dif-e-Yo Konkave in this case!